Novaseek Research advances the development of new treatments via its turnkey solutions for observational and real-world data studies, including accessing fully consented biospecimens with associated clinical longitudinal data for research. 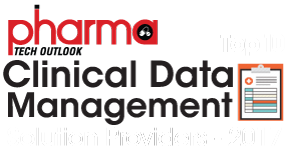 Its novel Clinical Data Network For Research (CDNR) platform meets the needs of organizations involved in procurement of biospecimens, accrual of patients and use of clinical data to support biomedical research. ​The CDNR platform offers a turn-key, intuitive user experience and ensures clinical relevance and significance of every experiment and every study. Never be limited by not having clinical patient data or the right biospecimens for your projects!